The other day I watched The Imitation Game. It obviously wasn’t because of Benedict Cumberbatch, and I honestly don’t understand the thing about him. For me he looks like a Troll from Lord Of The Rings. No, I wanted to watch a hopefully interesting story about Alan Turing and Enigma’s decryption. I think every kid likes simple forms of “encryption”, like the Caesar cipher, or substitution ciphers in general, where you replace each letter with another letter. I always liked the subject. 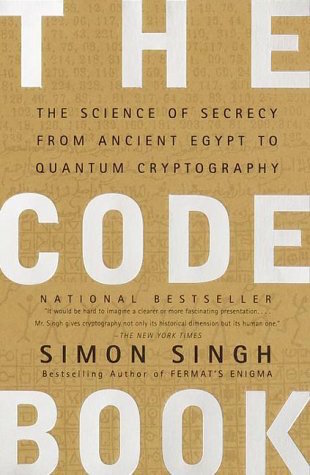 Many years ago, I bought and read a book called The Code Book – The science of secrecy from ancient Egypt to quantum cryptography. I loved it. 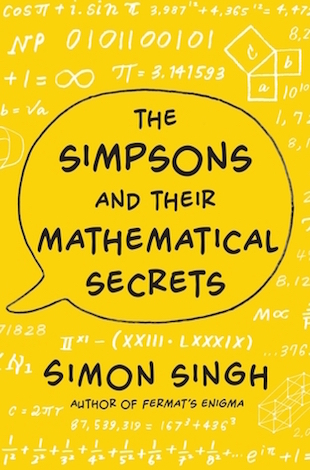 It was very clearly written, you didn’t need any kind of maths knowledge. Then I had a class about cryptography at EPFL and I lost complete interest in the matter. It somehow all became too abstract for me. I also struggle with remembering anything about the books I read. But while watching The Imitation Game, I knew that I had once read something about Enigma, the machine the Germans used to encrypt all their military communication. So last week, I went back to The Code Book and indeed, there is a whole chapter in it that covers basically the whole story of The Imitation Game. And more! Enigma was already used in 1918, so at the end of World War I.
Germany lost territory to Poland, so Poland was very keen on gathering German intelligence because it was suspected that sooner or later, those damn Germans would bother them again. Through espionage, Poland got its hands on the blueprints of Enigma and they built replicas. A polish guy named Marian Rejewski did major breakthroughs in deciphering Enigma-encrypted messages. He realized that the Germans used so-called message keys. At the beginning of a transmission, message keys were exchanged, encrypted by the day key (which was the same for all transmissions on a given day). Message keys allowed the Germans to exchange less data encrypted by the same key (the day key). However, message keys were transmitted twice at the beginning of a message, to handle cases of bad transmission quality. This repetition was fatal to the Enigma encryption system. Rejewski’s efforts resulted in Poland being able to decrypt Enigma before the start of World War II. Poland’s intelligence was shared with France and England. This means that without Poland, England would never have cracked Enigma. I think this is mentioned nowhere in the movie! Sadly, Enigma’s mechanisms were changed, more scramblers and more letter switchers were added at the beginning of World War II, only weeks before Poland’s invasion. Rejewski’s findings were still valid, but the range of possible values to test to find the day key was way above what could be handled. Basically they were back to square one. That’s where Alan Turing comes into play, with his machines called bombes. Unlike shown in the movie, by 1942, Bletchley Park had 49 bombes, not just one. The part about Turing’s team having the idea to use German weather reports to find patterns in encrypted messages is actually true. The principle is the same as the message keys. You basically look for patterns and repetition. The crossword challenge in the Daily Telegraph to recruit people for Bletchley Park is also true. The Luftwaffe Enigma were tougher to break because they did not repeat the message keys. To circumvent this, the Royal Air Force for example planted water mines at exact locations so they could recognize the coordinates in the encrypted messages once the German spotted them. Despite Turing’s efforts, espionage was still highly important. For example Ian Fleming – author of the James Bond novels – had a plan of crashing a fake German bomber with fake German officers to steal a day key book off a real German U-Boot. Due to the secrecy around England’s success in decoding Enigma, Rejewski wasn’t aware that his previous work helped Bletchely Park until decades later. Amazing stories. 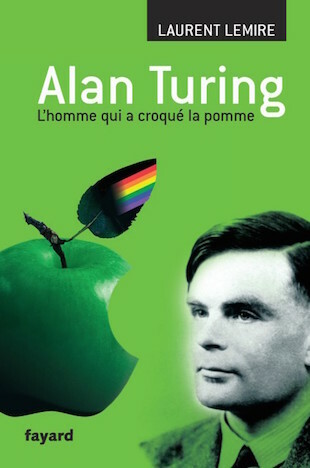 Back in 2004 I also read a book about Turing, Alan Turing – L’homme qui a croqué la pomme. Again, I don’t remember much of it. I was interested in the character because Turing played a huge part in creating computers and computer science theory. Turing machines, the Turing test (alluded to in the movie) etc. are all subjects that are part of any computer science curriculum. There are also speculations that there is a connection between Apple’s logo and Turing. He committed suicide by biting into an apple poisoned with cyanide, supposedly like Snow White. This all made it even more interesting for me.